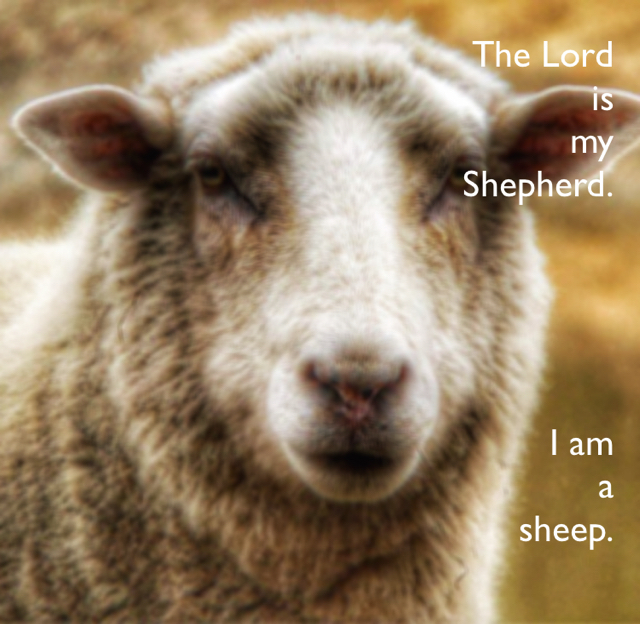 Parable - The Lord is my Shepherd. I am a sheep. The Lord is my Shepherd. I am a sheep.